The B List – This Fool Wants To Go To Dubai? 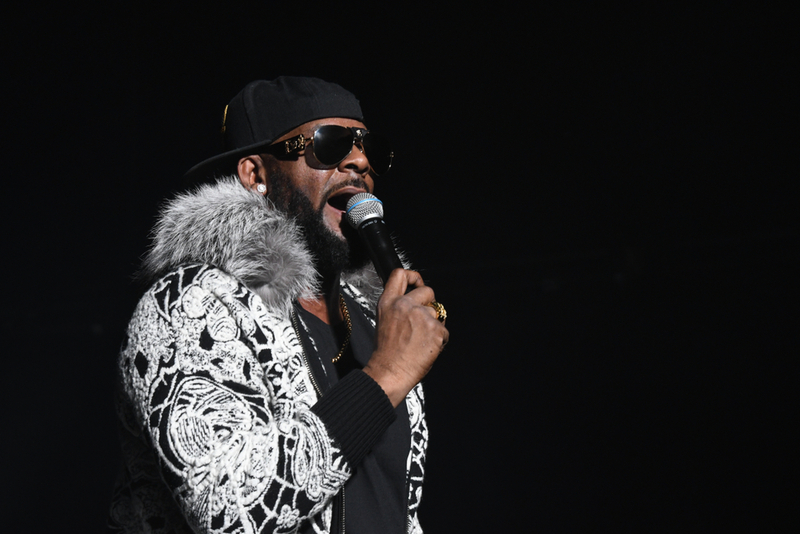 R. Kelly is looking to take his talents to Dubai. He has some previously scheduled shows there. The problem is a judge has taken away his passport. It was just a few weeks ago that R. Kelly served a few days in jail for not paying child support and doesn’t want to be in that predicament again so he needs to work. Look for his attorney Steve Greenberg to file a motion by the end of the week asking a judge to grant him permission to travel for work. If the judge lets him go overseas, there are some serious shenanigans going on.